Our In Defense Of series explores largely overlooked or undervalued historic places that nonetheless make an important contribution to our collective culture and tell an essential part of our shared American story. In this edition of "In Defense Of," we spoke with Ashley Wilson, the National Trust Graham Gund Architect, about historic motels. 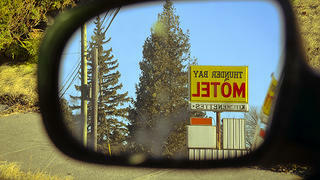 I think of a particular historic motel on Route 1 in Alexandria, Virginia, because I stare at it when I pump gas at the station across the street, but the same sentiment applies to any historic motel in the country. 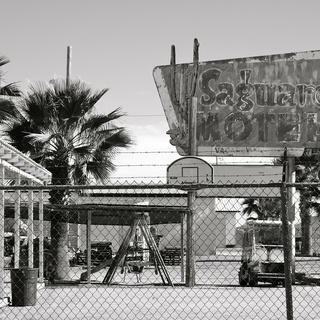 For someone who was a kid in the 1950s, ‘60s, or ‘70s, motels capture the way Americans traveled. Many motels have that Howard Johnson feel to them and Midcentury Modern is becoming so popular again it is easy to reimagine these structures as swanky motels with farm-to-table restaurants and nice rooms. Also many of these motels catered to African-Americans during segregation. They were often the only place they could stay, especially in the South, so they speak to civil rights issues as well. The A.G. Gaston Motel in Birmingham, Alabama catered to African-Americans during segregation and hosted Martin Luther King, Jr.'s "War Room" in 1963. 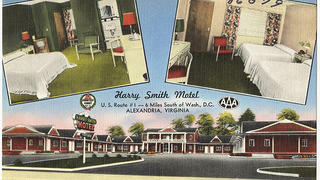 The Harry Smith Motel sits on U.S. Route 1, between George Washington's Mount Vernon and Washington, D.C. 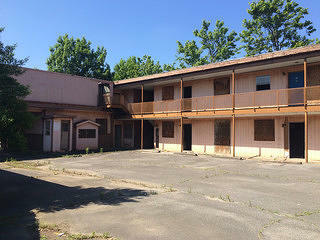 While many still operate, they often haven’t been renovated and are in less desirable locations in a community. Most don’t have strong architectural significance, although many reference a style. In Alexandria, for example, they are vaguely Colonial Revival, referencing Mount Vernon. Where do they fit in the American narrative? They represent the family vacation of the mid-20th century. All of us remember getting to the motel and then the kids all race to fill up the ice bucket. We remember the pool and ice cream in the restaurant. They trigger memories of parenting, being a child, and road trips in the un-air-conditioned station wagon. The Thunder Bay Motel offers a Kitchenette. 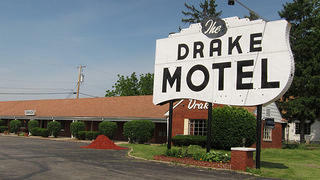 The Drake Motel on the National Road outside of Springfield, Ohio. Where do they fit in the preservation movement? These buildings embody so much potential because they’re on strip roads that became undesirable but still have good proximity to the cities or cultural sites. Instead of tearing everything down and completely redeveloping these areas, I think that you could keep these layers of history that remind us of what travel used to be like.